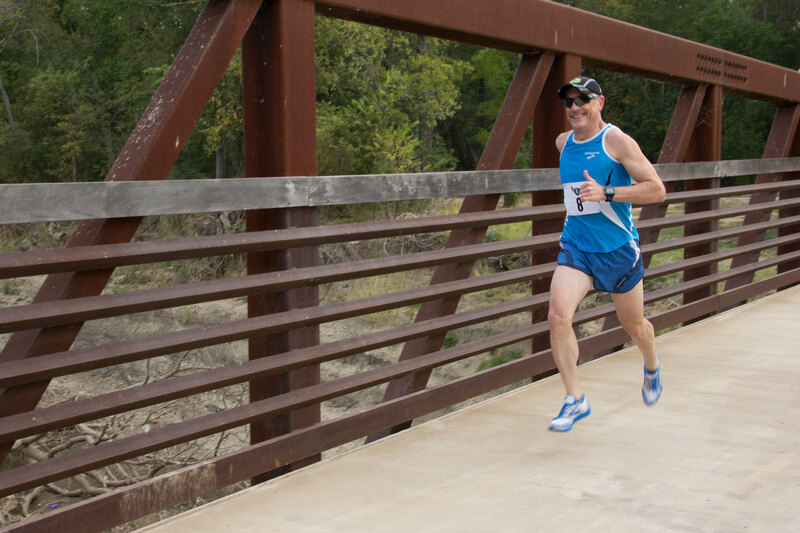 Trinity Trail Run was Saturday - I went out hard as it was clear that there was no competition. I got a HUGE pain in my calf Soleus right at the first mile. I gutted it out for the overall win, but could barely walk the rest of the day. 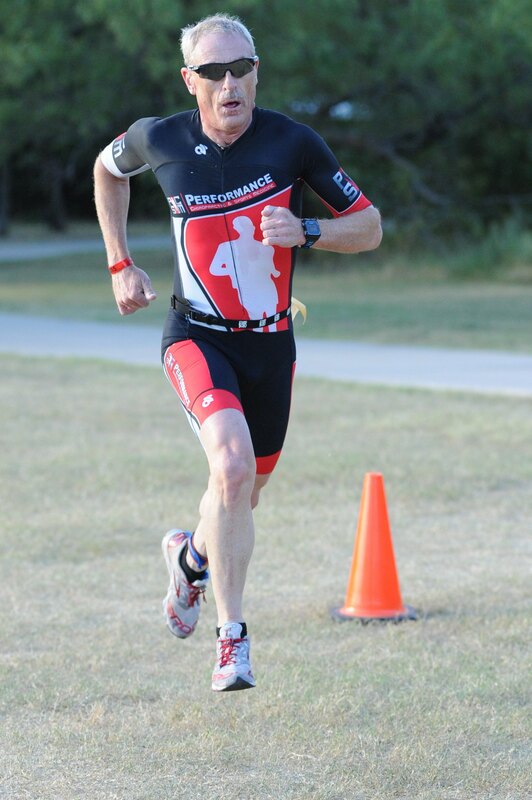 Sunday was the Monster Triathlon. I was not sure I could compete. I was good in the swim and bike and by that time I was looser for the run. It still hurt but also gutted it out for the Overall Grand Masters by 11 sec!